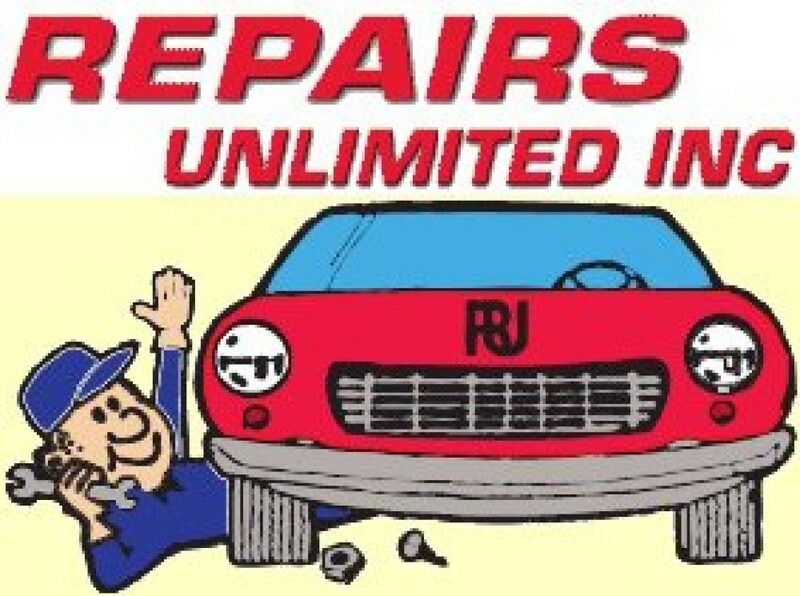 FAQs – REPAIRS UNLIMITED, INC.
A: Yes. But a free estimate equals nothing more than an educated guess. Q: How much is it for diagnosing my vehicle? A: We charge $120.00 an hour for a diagnoses. If you authorize us to repair your vehicle, the diagnoses fee is waved.